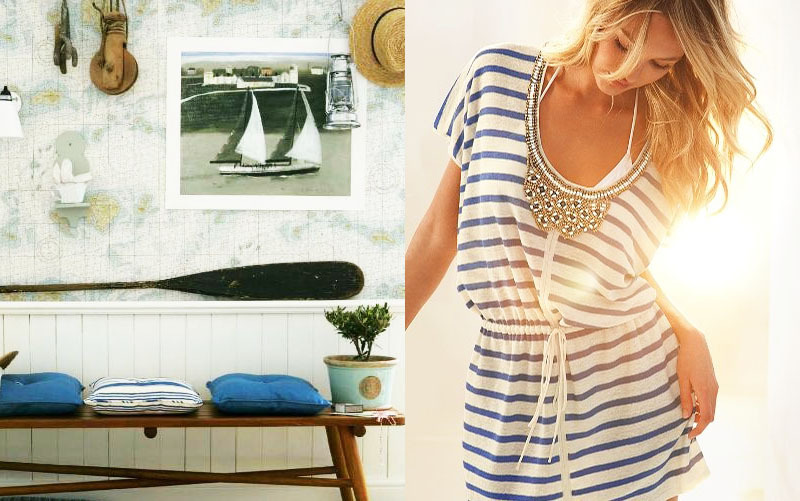 Nothing says nautical like navy and white stripes. 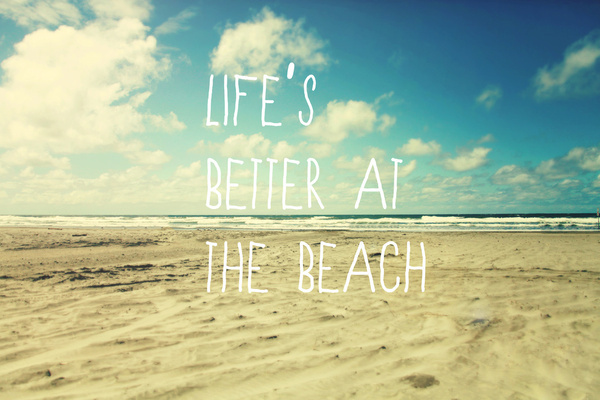 Sunhats, sailboats, shells and sunshine are also highly complementary. The navy blue and white stripes are of course the classic combination, originally called the Breton Stripes which were the design of the French seamen's uniform. Coco Chanel then popularized the signature style and took it mainstream with her stripe shirt and palazzo pants combo, which is where the nautical craze all started and has been going strong for decades. 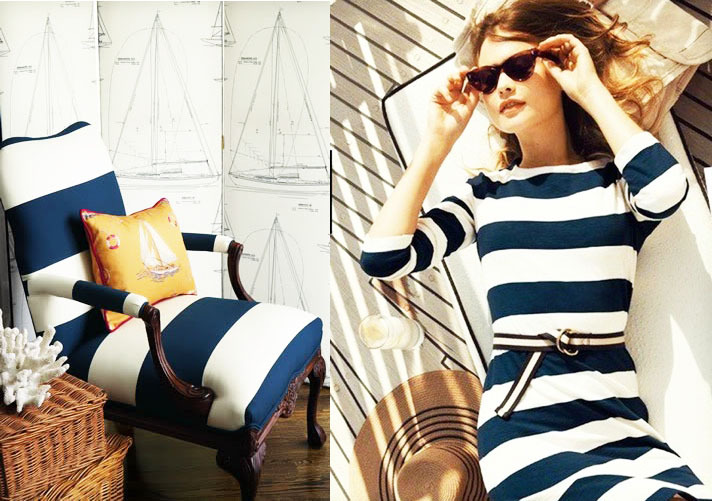 For more on the history of the beloved nautical style check this article Stripes Ahoy! 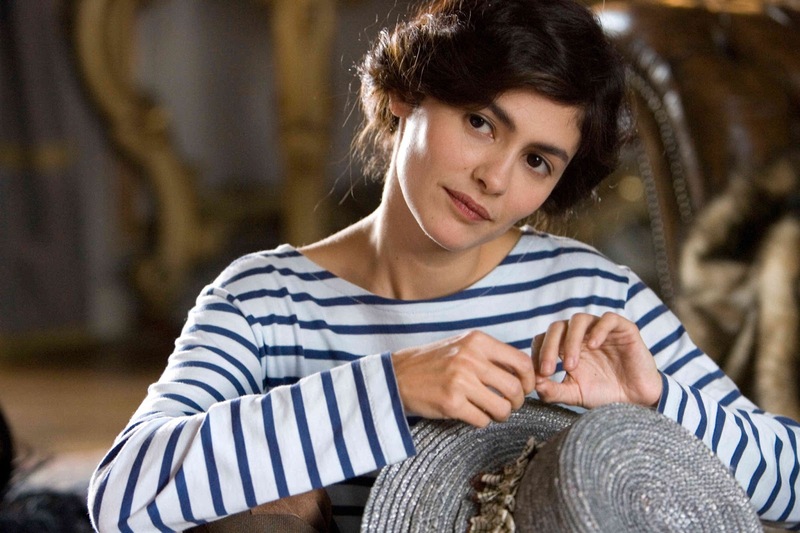 From the movie "Coco before Chanel" Audrey Tautou does a brilliant job of playing the fashion pioneer. 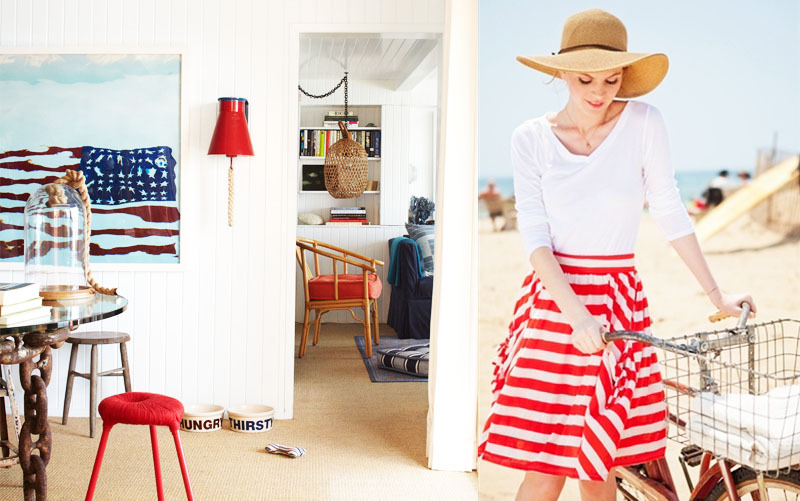 I've always liked the nautical look, I think it is classic and has this New York Hamptons, old rich, Jackie Onassis sophistication about it, but maybe that's just me or maybe I watch too much Revenge! For interiors it opens a whole world of boat themed accessories like ropes, buoys, ship steering wheels, anchors, nautical maps, oars, flags, etc. But as per our previous post 5 Fashion and Interior Design Fails you can take a theme too far, so I wouldn't recommend you get all of the accessories listed unless you want to make people feel like they're actually on a boat! 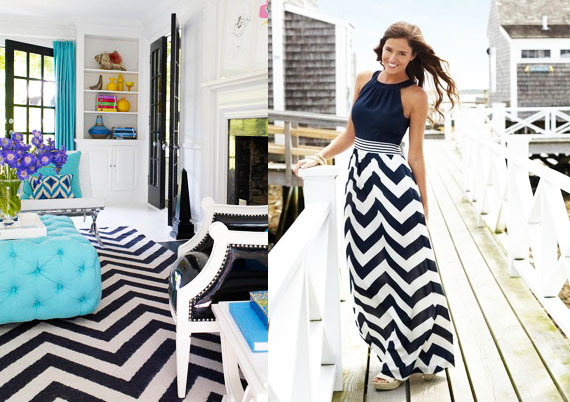 Another twist on Nautical - taking the basic stripe to a chevron. Go wild and put that stripe on an angle! 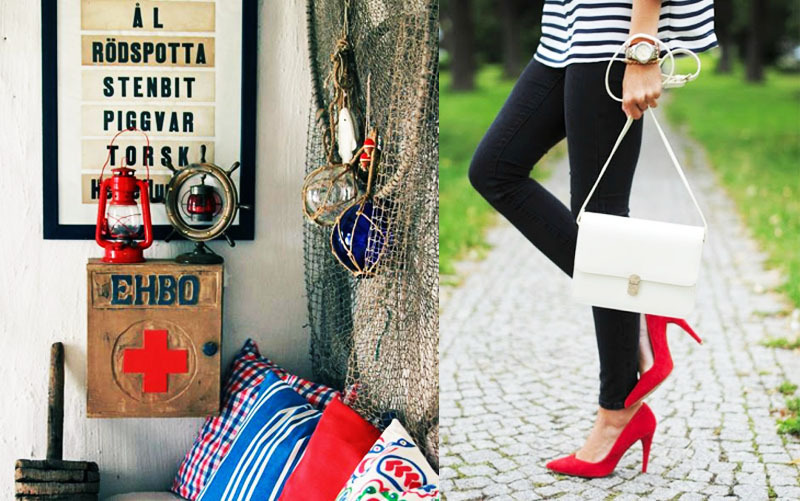 Nautical is not just about navy, but red can give you just as much of that sailor sensation. 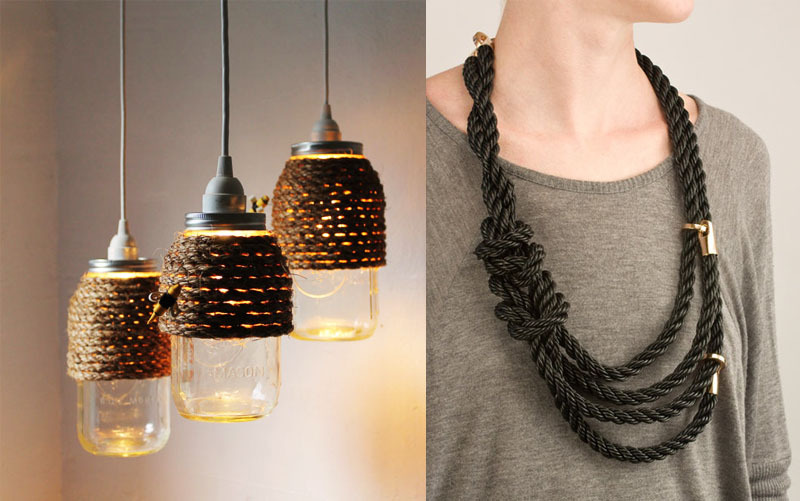 Check the beautiful and rustic link chain table legs the rope ornament and the basket lampshade. Its these touches that give that nautical feel to this very contemporary and stylish interior. I find the blue glass buoy so special. I've tired to find some vintage glass buoys to decorate my home, but it is nigh on impossible here in New Zealand. But I've managed to find some replica glass buoys from Freedom Furniture which are a good substitute and have placated my yearning for these beautiful items. The red pumps are a perfect complement to this nautical outfit, with the classic Chanel stripe top and skinny black jeans. 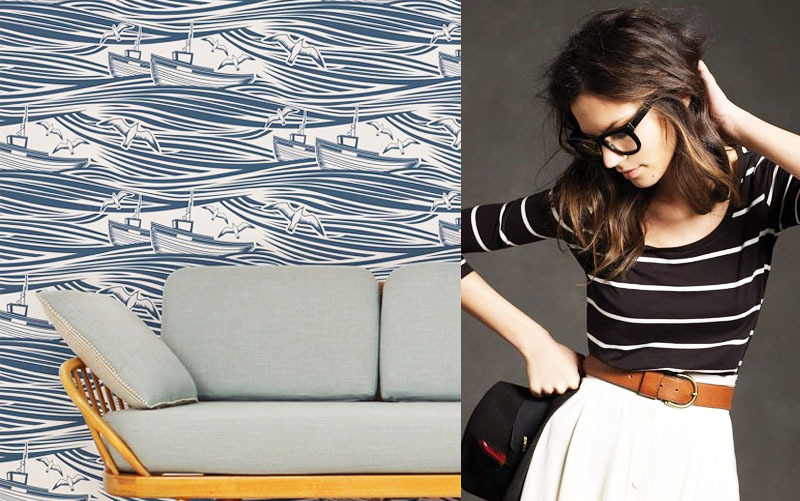 I LOVE this nautical wallpaper. This would be quite a commitment stylistically and I don't know if I could do it, but RESPECT to those that can pull it off. 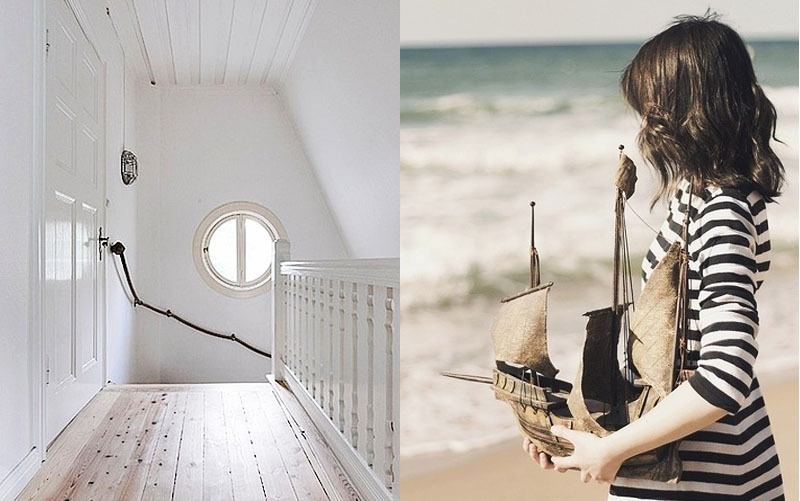 I also love this hipster retro styling for the nautical look. 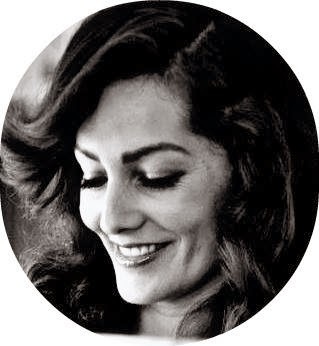 A sentiment to how timeless this style is, you can make it work for you whatever your age. So more of a beachy look pulling back a bit on the stripe. Check the oar coat rack, what a great weekend project! A simple white dress styled for the beach can be very fun, relaxed and pretty. The round ship window is also a stunning nautical touch to your interior. We've painted our floorboards white and I can't wait to see how I can start decorating on this blank canvas. Now just plain beachy I can't go past a good bikini. These ceramics from ENDEsign on Etsy are so modern and unique. 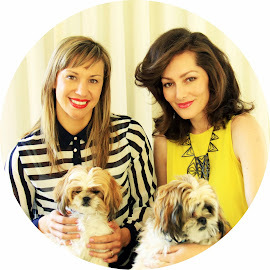 Moontide is a wonderful New Zealand swimwear brand that produce high quality togs (as we call them in NZ). We here in the southern hemisphere are heading into winter and these images are a bit of a sad farewell, but none-the less enjoyable. Nautical map wallpaper can make a great backdrop for your nautical scene. Don't forget to accessorize but as Coco would say "Before you leave the house, look in the mirror and remove one accessory". 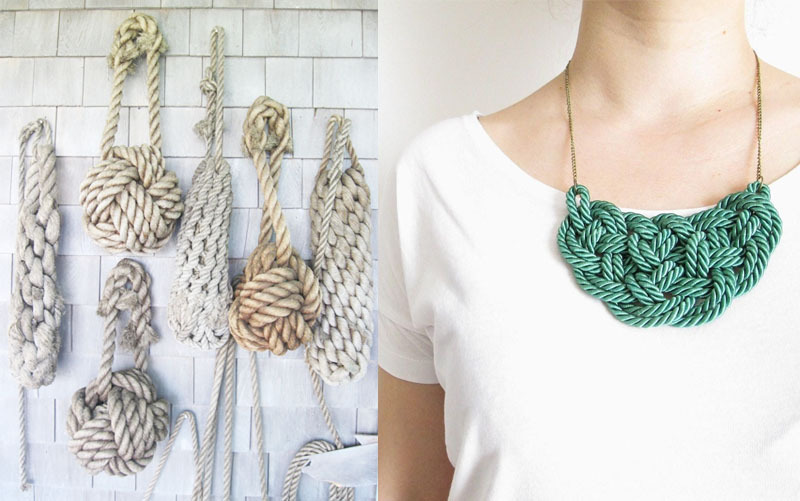 Ropes and knots can make an interesting and unique wall display. This necklace from Etsy is a bit more delicate than the previous example, the colour and unique texture make this quite a statement piece.